Is it time to Downsize? | Be Like Rob and Diane | What’s Your Next Move? Here is another installment of our “Be Like” series. The account below is a true story from one of our clients. To protect the identify of our clients, we have used fictitious names. However, their stories, stats and emotions are real. Rob and Diane knew they wanted to sell their home in Rogers, MN. They knew it was a fantastic time to sell. The market was up, interest rates were low and their neighbors were getting multiple offers. Rob and Diane wanted to downsize their 3,100 square foot home and do something different, but they weren’t sure what they wanted. Rob and Diane had retired. They loved to travel, especially to warmer climates like Arizona and Florida, but were they ready to move south? After all, they still had three kids and four grandchildren living in Minnesota, too. The sunshine and warmth was tempting, but they wanted to be close to their family. 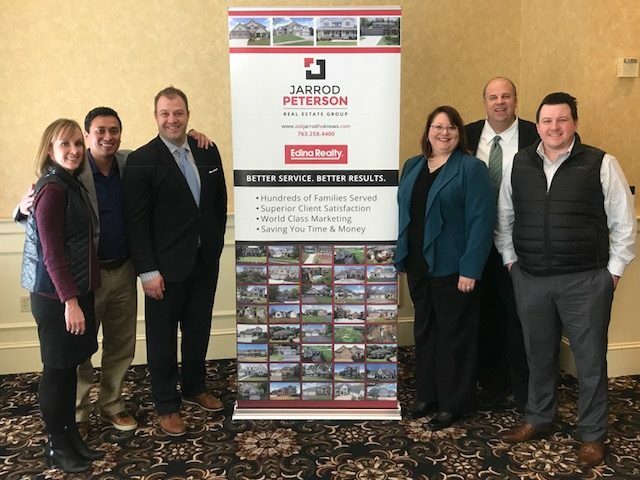 Rob and Diane contacted the award-winning team of Jarrod Peterson Real Estate Group. Jarrod and his team met with Rob and Diane to discuss how they would market, prepare and condition their home to get the highest possible offer. The team also described how many of our clients travel, rent or downsize to maintenance-free living for an easier lifestyle. It all sounded good to Rob and Diane, but they were still uncertain. They knew that they wanted to sell their home, so they did. Jarrod Peterson Real Estate Group sold the home within 36 days to an out-of-state buyer and their agent. Since Jarrod and most of his team are National Relocation Specialists, they have a wider range of agent contacts and buyer pools that other real estate professionals do not. Once the home was sold and moving toward closing, Rob and Diane had to decide whether to move south or stay in Minnesota. They decided to rent for a year and see what they wanted to do after that. Well, it turns out renting was not for Rob and Diane. Rob wanted to keep fixing things up in the rental, and Diane wanted to do more gardening in a lawn/flower bed she didn’t own. That didn’t sit well with either of them. They rented for six months and called the Jarrod Peterson Real Estate Group back and said, “Find us a home. 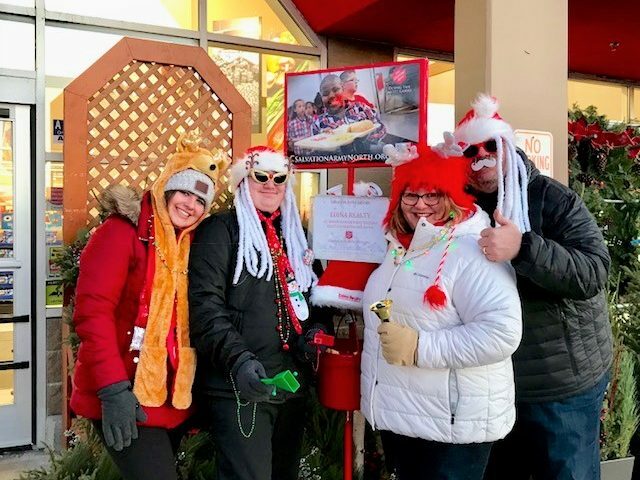 We are staying in Minnesota for at least another five years.” Rob and Diane wanted to attend their grandchildren’s sporting events and help take care of them when their children needed. They decided against moving to the sunnier destinations, after all. Jarrod and his team found Rob and Diane the perfect home in Maple Grove, BEFORE it was on the market. It was a one-story home on a cul de sac where they could garden, work on projects and even remodel the home to their liking. With all the facilities on one level, there were no stairs to climb, which was very appealing for their future years. To this day, Jarrod and the team stay in close contact with Rob and Diane, who have attended client events and parties. 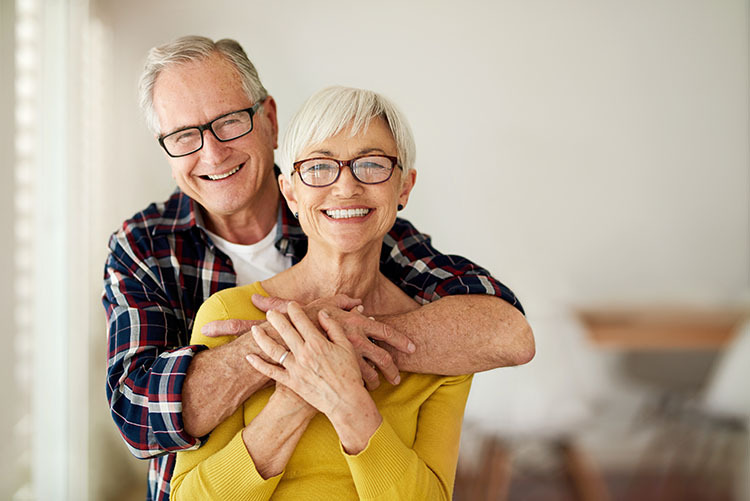 They often state how happy they are that they made the downsizing move, how much easier it is to take care of this smaller home and how enjoyable it is that they still can do the things they want to, such as gardening, woodworking, lawn care and more. Like so many of the team’s clients, they are delighted by the outcome. 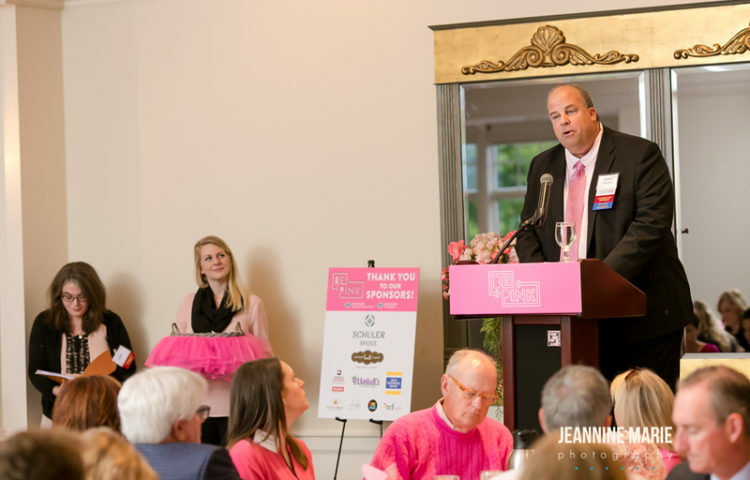 If you want to BE LIKE ROB AND DIANE and learn more about how we can help you too, attend our upcoming Home Selling Seminar on Thursday, April 11th from 4-6 pm at Pittsburgh Blue. Enjoy food and drinks and learn how we have helped hundreds of other clients realize their dreams and make the transition to their next phase in life. Space is limited, so RSVP today.